Vitamin K2 is one of those vitamins that many of us have heard of, and we’re aware that it’s good for us in some way, we just may not know how. So just how does Vitamin K2 benefit your health? Why might you want to consider taking it on a regular basis? Here are a few of the reasons. There are two types of Vitamin K — 1 and 2. Vitamin K1 is found largely in leafy greens. It goes to your liver and helps ensure that blood is clotted properly. It also helps prevent your blood vessels from calcifying. Vitamin K2 goes to vessel walls, bones and other tissue. It is produced by bacteria and, accordingly, is found in high levels in your gut. However, it is thought that the body is unable to process and absorb most of this. Unfortunately, we pass most of it out as waste. Additionally, vitamin K1 can be converted to Vitamin K2 in the body, but the amount that is converted is usually insufficient. This means we need additional K2 from dietary sources and sometimes from supplements. Luckily, it’s found in many fermented foods. Vitamin K2 — particularly a type of vitamin K2 called MK-7 — stays active in the body for a longer period. It can, therefore, benefit the body in lower doses. One such study demonstrated the anti-inflammatory effects of MK-7. It can help to slow cardiovascular aging and osteoporosis. Vitamin K2 is thought to have a number of additional health benefits as a result of its anti-inflammatory effects as well. Experts believe that vitamin K may be associated with a lower risk of certain cancers. One study found that vitamin K intake lowered the risk of prostate cancer significantly. Importantly, the association was found to be strongest in advanced prostate cancer. Vitamin K1 has not been shown to have the same effects. It is also thought that vitamin K2 may help to fight lung, ovarian and hepatocellular cancers, as well as leukemia. As mentioned above, Vitamin K2 has the ability to help prevent the calcification of blood vessels. This is because one of its functions is to move calcium to the appropriate areas of the body. So while it keeps calcium out of blood vessels, it helps direct it to bones and teeth, making both stronger. For this reason, it is a good idea to make sure you’re getting enough vitamin K2 if you’re supplementing with calcium. It’s not difficult to see why vitamin K2 is beneficial for cardiovascular health. It helps to prevent the calcification of blood vessels. And it also helps to regulate levels of blood calcium — and elevated blood calcium increases the risk of cardiovascular disease. It is also thought that a deficiency in Vitamin K2 is associated with an increased risk of cardiovascular disease. Vitamin K2 activates something called MPG, which prevents calcium from being deposited in vessel walls. Without enough Vitamin K2, the activation of MPG is impaired, vessels are more easily calcified, and the risk of cardiovascular disease increases. It is also thought that a deficiency in vitamin K2 is associated with an increased risk of cardiovascular disease. Vitamin K2 activates something called MPG, which prevents calcium from being deposited in vessel walls. Without enough vitamin K2, the activation of MPG is impaired, vessels are more easily calcified and the risk of cardiovascular disease increases. Finally, it is believed that vitamin K2 may be beneficial to brain health. The brain contains one of the body’s highest concentrations of the vitamin. 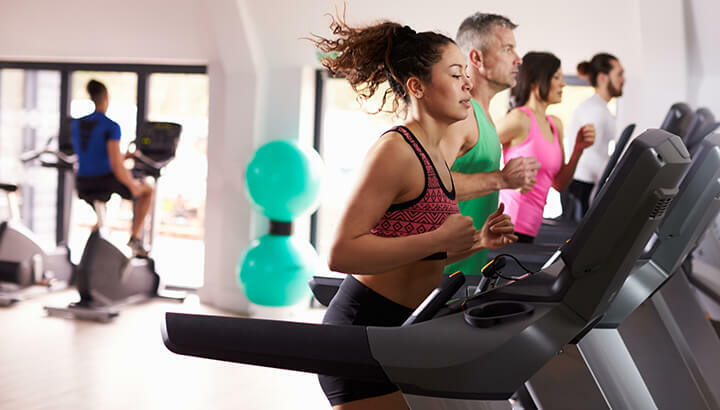 Research suggests that vitamin K2 helps to support enzymes that play a role in the synthesis of lipids called sulfatides. As we age, our concentration of both vitamin K2 and sulfatides in the brain decreases. That decline may be linked to the brain degeneration that results from aging. This is a vitamin that is often overlooked — and many of us assume it is the same as vitamin K1 which, as noted above, is found largely in leafy greens. However, vitamin K2 is a distinct nutrient not found in large quantities in leafy greens. 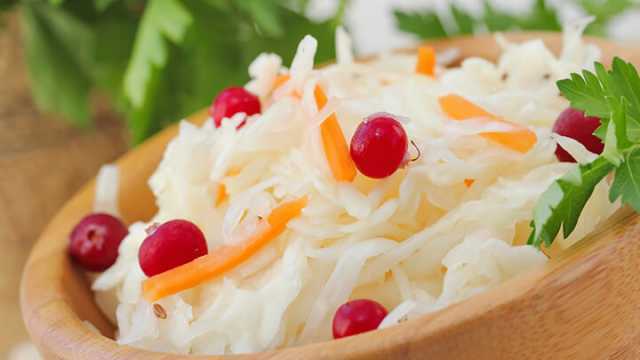 Vitamin K2 may be found in fermented foods like sauerkraut and kimchi. 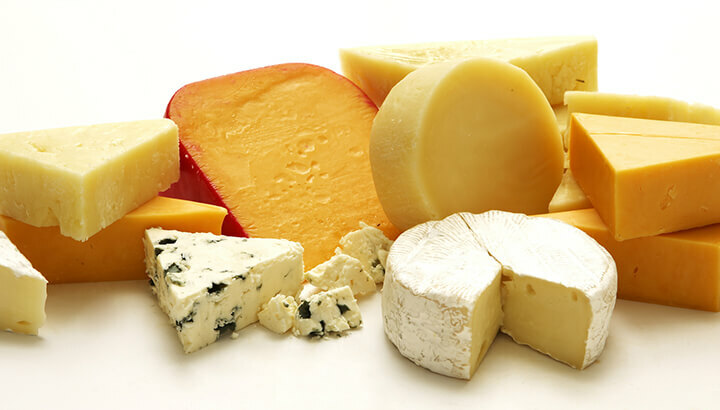 It is also believed to be found in certain cheeses, like brie and gouda. Butter, in addition, is a good source of vitamin K2 — but only high-quality butter. To increase your intake of vitamin K2, the butter must be from grass-fed cows and ideally unpasteurized. Most of the butter that you buy in the grocery store is grain-fed, and therefore will not provide significant amounts of vitamin K2. Egg yolks and chicken liver are also good sources of vitamin K2. It is also important to note that vitamin K2 is fat soluble, so the fat in sources like egg yolks, cheese and butter will help promote absorption. It is always preferable to get as much of any nutrient from dietary sources as possible, as opposed to supplements. This is because our bodies are better at breaking down foods and absorbing the nutrients. However, in the case of certain nutrients like vitamin K2, in which the typical modern diet tends to be deficient, supplementing can be beneficial. If you’re considering adding a vitamin K2 supplement, be sure to take it as directed on the bottle or by your healthcare professional. According to Dr. Joseph Mercola, 150 mcg is a suitable dose for most people. While it is possible to take too much of some vitamins, vitamin K2 is not one of them. The risk of negative effects is very low. However, those taking blood thinners and anti-coagulants should consult their medical professional before adding vitamin K2 to their daily regimen, do to its ability to help blood clot. And as always, if you have any questions or concerns, it is a good idea to speak with a professional. Vitamin K2 is not among the nutrients most recognized for having beneficial health effects. We all know about the importance of vitamin D and the B vitamins, for example. But the K vitamins are often overlooked. And vitamin K2, in particular, tends to be overestimated because many people confuse it with vitamin K1. However, vitamin K2 is an important nutrient that can benefit the brain, heart, bones, teeth and more. Hey Buddy!, I found this information for you: "Why You Need Vitamin K2 And How To Get More Of It". Here is the website link: https://www.thealternativedaily.com/how-to-get-vitamin-k2/. Thank you.